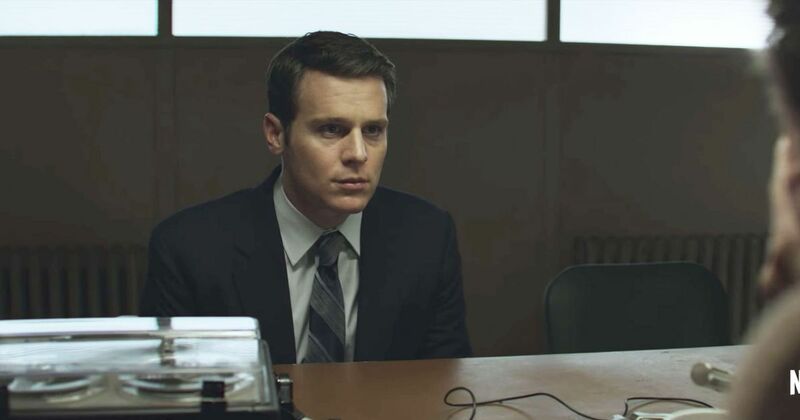 Director David Fincher (Gone Girl, Se7en) makes his Netflix debut with Mindhunter, a series that follows the FBI’s serial killer profiling programme. Based on true events, FBI agents John E. Douglas (Jonathon Groff) and Holt McCallany (Robert Ressler) interview incarcerated killers in an attempt to track down and profile the behaviour of those on the loose. With David Fincher and Charlize Theron as executive producers, this is going to be a big deal. Check out the first full trailer below. It all sounds a bit Silence of the Lambs, doesn’t it? That’s because Agent Douglas inspired the characters of Jack Crawford and Clarice Starling. David Fincher is no stranger to the genre, as we’ve seen with masterpieces Se7en and Zodiac. This is going to be one of the standout series of the year. Mindhunter will be released October 13 on Netflix. This is one of the movies that I’m looking for! 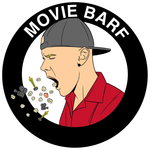 Previous Previous post: Baby Driver review – the modern musical reinvented? Next Next post: Lemon trailer – Wes Anderson meets Coen Brothers?